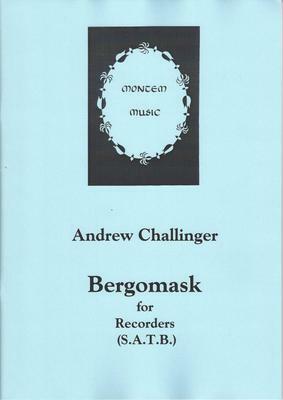 Variations on the old Bergamasca tune or, more accurately, on its chord sequence have been aound for centuries. The particular feature of this piece is its journey though all twelve major keys in six and a half minutes. The pace is rapid - even frantic at times. A challenge for an enterprising group both technically and musically but a lot of fun if you can manage it. What do you want to know about Bergomask?